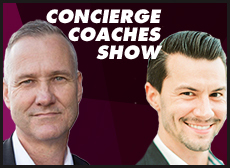 The Concierge Coaches Show. Where Positive Change Happens! 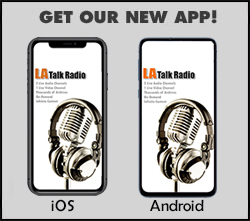 Bruce Cameron and Justin Nimergood, nationally sought after private and executive business coaches share their expertise, insights, and experience in the coaching profession with their listeners. Tune in to hear their amazing guest speakers from different coaching arenas across the globe. Join us and take a peak behind the curtain of this quickly expanding international coaching profession.